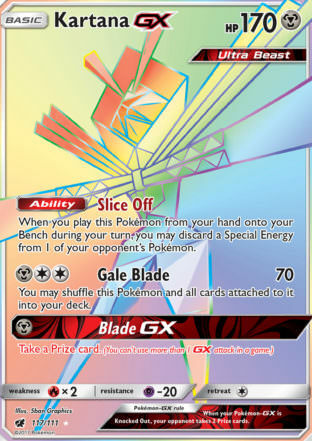 [W][C] Second Bite: 20+ damage. 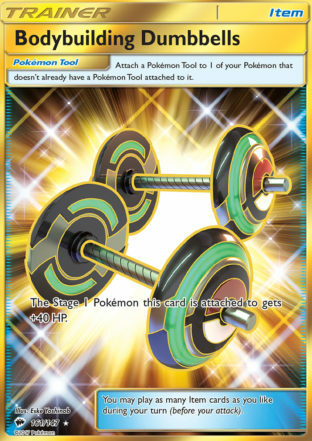 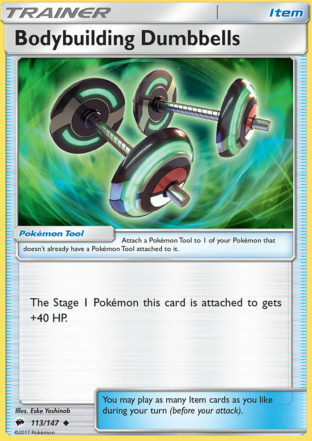 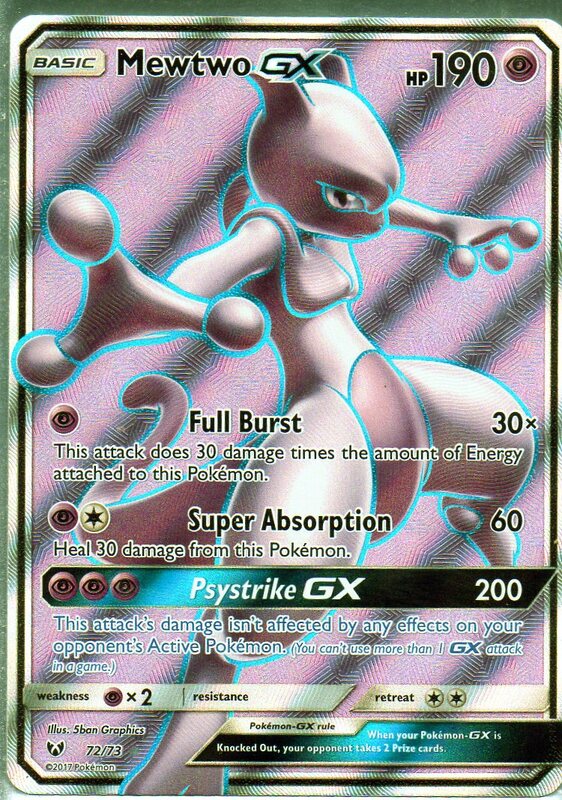 This attack does 10 more damage for each damage counter on your opponent s Active Pokémon. 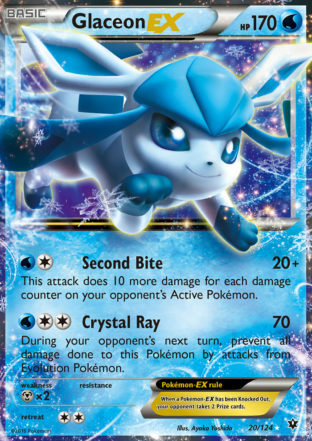 [W][C][C] Crystal Ray: 70 damage. 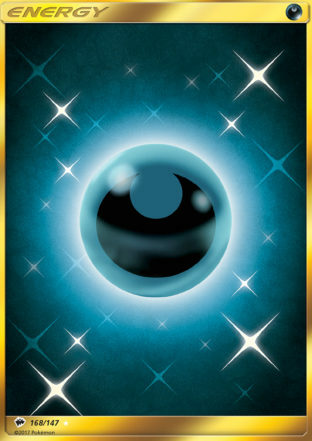 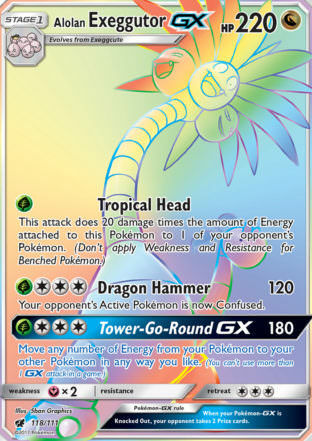 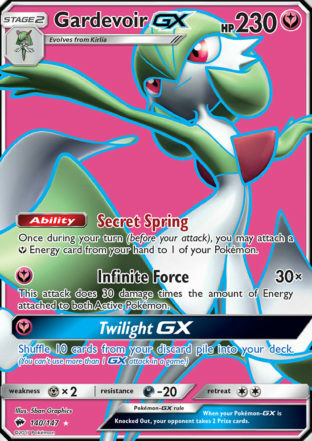 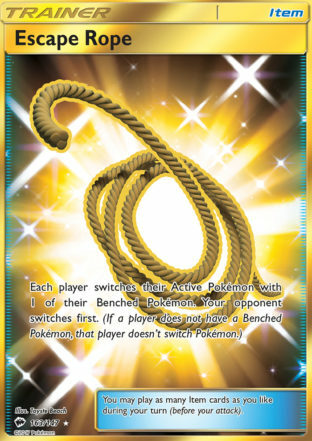 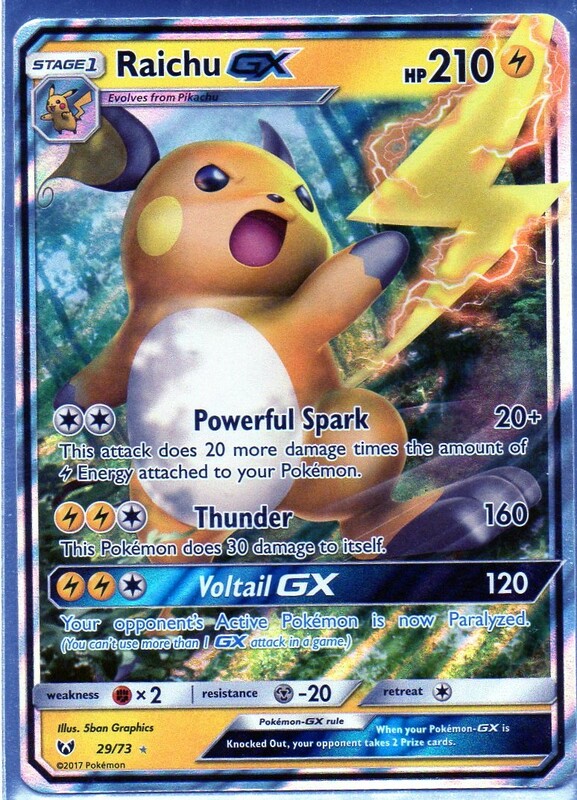 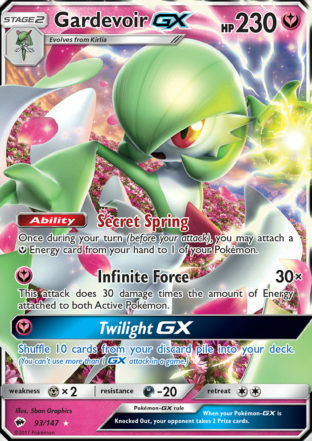 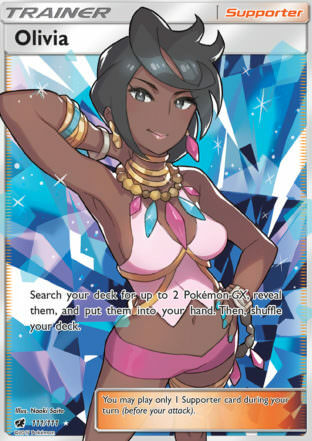 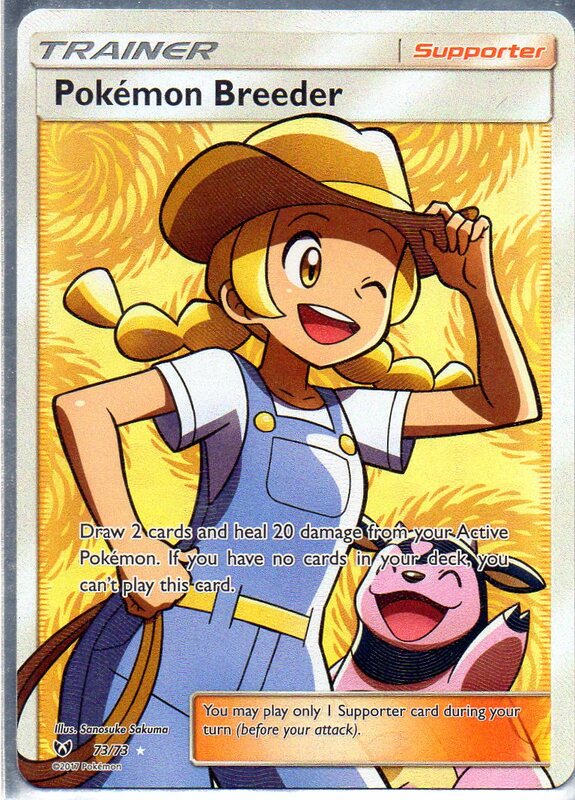 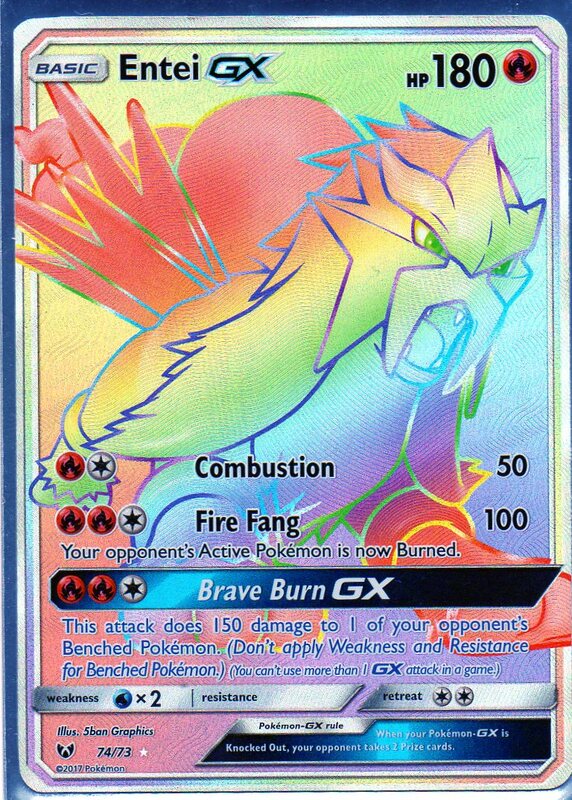 During your opponent s next turn, prevent all damage done to this Pokémon by attacks from Evolution Pokémon.